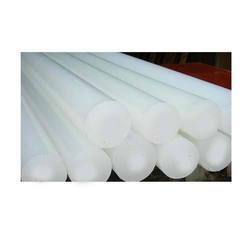 We are the leading supplier of Polypropylene Rods..
We manufacture polypropylene rods which are used in chemical industry & coveyor industry. 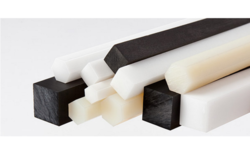 We deals in Polypropylene Rods Dia. available upto 300mm . If you have any requirement of PP Rods then please do not hesitate to contact us.